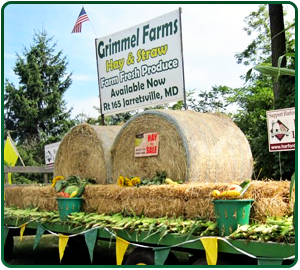 Come to Grimmel Farms to enjoy Fresh Home Grown Produce. 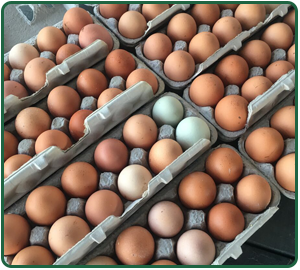 We are proud to provide a large selection of high quality, fresh product to our customers. 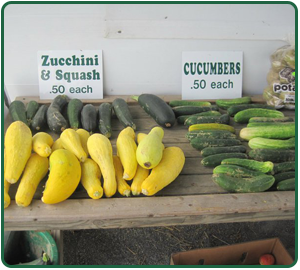 We grow several different varieties of fruits and vegetables right on the farm. 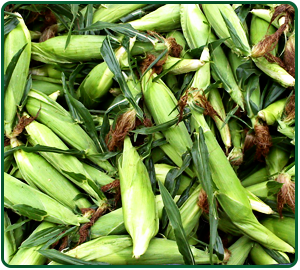 We are best known for our mouth-watering sweet corn. One of the secrets to success is selecting the best available varieties to plant – which change yearly. 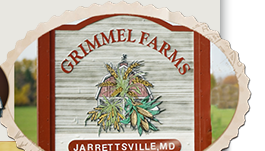 The superior taste and nutritional value of our produce is the result of having the produce on the shelf within hours of being harvested. 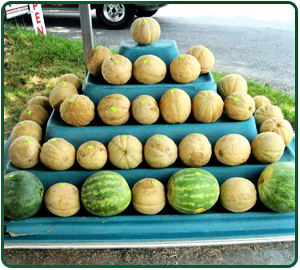 This means the fruits and vegetables are picked at the peak of their maturity, ensuring the most natural and wholesome products. Also, because the produce does not need to be shipped or stored for long periods of time, there is no need to add preservative waxes or store in unnatural conditions to maintain color or force it to ripen. 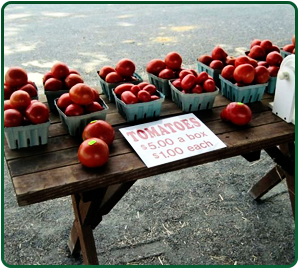 The day you purchase your produce is the day it has been harvested! 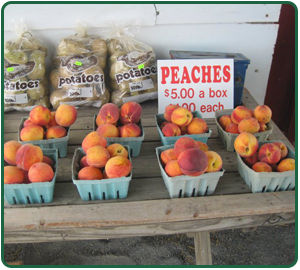 Peaches Can't make it to our Roadside Stand? 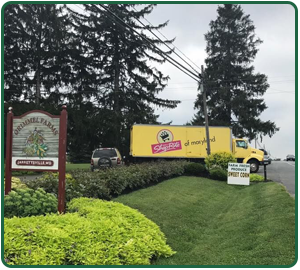 Klein's ShopRite stores all summer long! want more information? 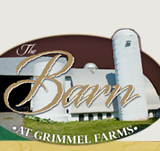 Thank you for visiting our site and learning more about our fresh home grown produce. 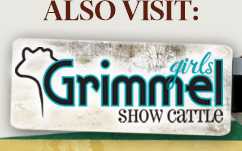 If we can assist you with learning more please contact Ed Grimmel at ed@grimmelfarms.com.